Canker sores are mouth ulcer or aphthous ulcer which are small, shallow and painful ulcer on the inside of mouth, tongue, lips or throat. They usually, makes talking and eating painful. There are two types of a canker sore. Simple Canker Sore: Usually occur in 10 to 20 age people three to four times a year usually small in shape with red edges, can be painful especially while eating, and heals in 1-2 weeks without any scarring. Complex Canker Sore: These are less common and occur only in people who had them before. Round and big with a defined border can be extremely painful which last for six weeks and leaves scarring behind, in this case, we will recommend consulting a doctor as an ulcer can be one of the symptoms of mouth cancer if lasts long. Food including citrus and acidic such as lemon, pineapple, strawberries, tomatoes, fig, etc. can cause canker sores. Sometimes sharp tooth surface or braces, ill-fitting denture might be able to trigger canker sores. An underlying health condition or nutrient problems such as vitamin B-12, zinc, folic acid, iron deficiency or gastrointestinal problem such as Crohn’s diseases can also cause a canker sore. Celiac diseases are an autoimmune disorder which occurs a where gluten leads to damage to the small intestine. Ulcerative colitis: another inflammatory bowel problem. Sometimes fever and blisters appear. Canker sores are white or gray with red edges. In severe cases, physical sluggishness and fever. 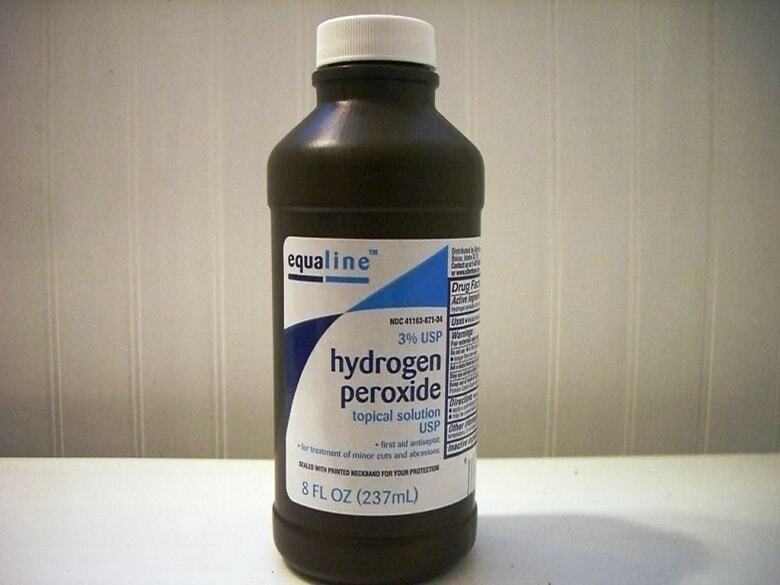 It is an alkaline which neutralizes the acid and kills bacteria to treat sore quickly. This well knows the first-aid plant can cure and offer soothing relief in sore pain. Tea is also a well-known alkaline which neutralizes the acid that irritates sore and gives relief in pain. You just need some tea bags. 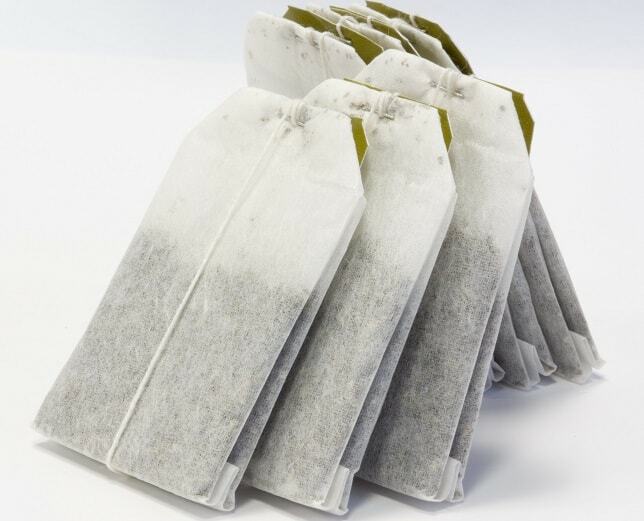 Apply damp tea bag in sore for 5 minutes to get relief. 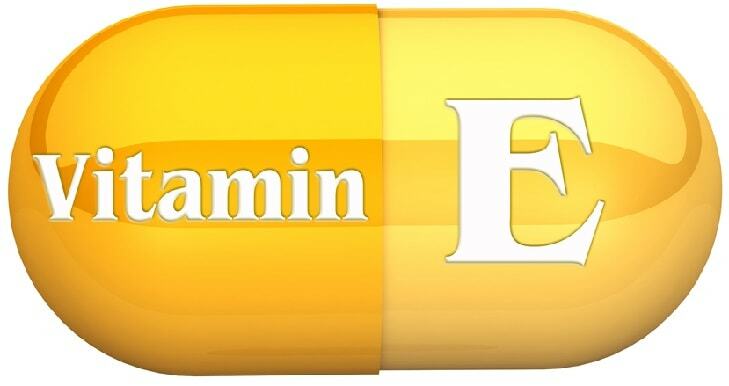 Sages kill virus and bacteria and reduce inflammation. 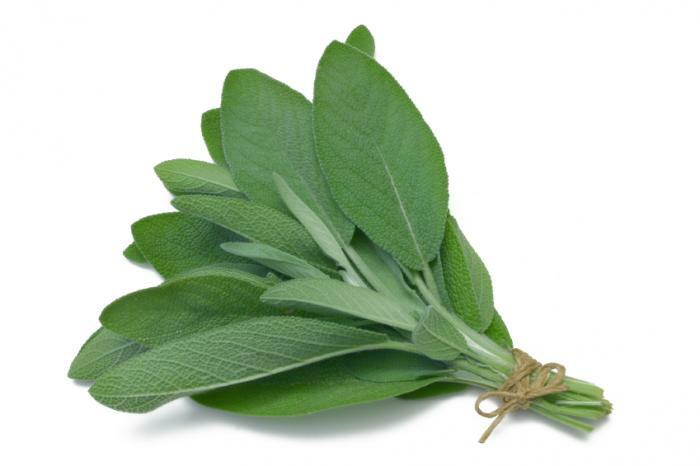 Collect some dried sage leaves about 1-2 teaspoon and boiling water. A steep 1-2 teaspoon of dried sage leaves in boiling water. Rinse your mouth 2-3 times a day. It is the disinfectant; protect your sore from getting infected. Use it as mouthwash daily. 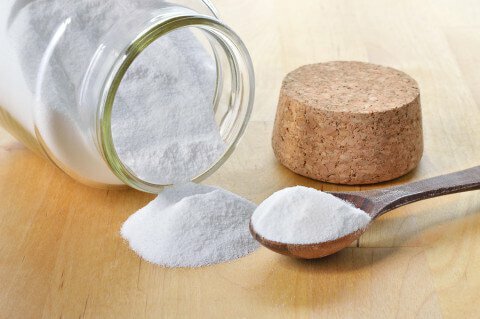 Higher concentration of sodium chloride draws water from tissue and helps it in treating quickly. You need one teaspoon of salt water and 1 cup water. Mix both saltwater and water. Rinse your mouth with it for 30 secs. With the help of some essential oil, you can numb the firing area which makes you discomfort. Ten drops of peppermint oil. Eight drops of eucalyptus oil. Make sure to shake well before every use. 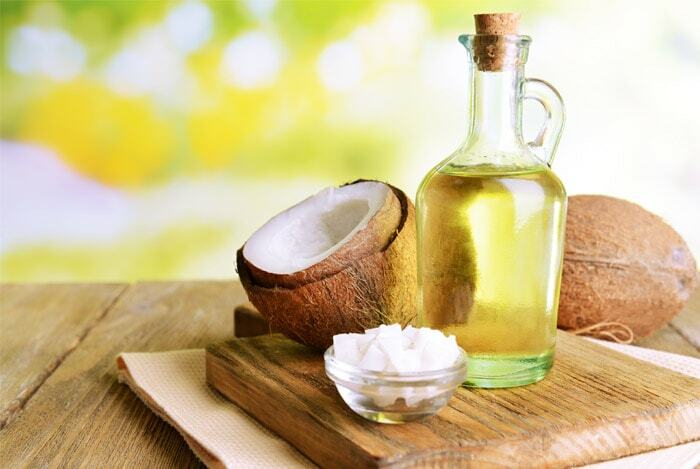 Anti-inflammatory, antimicrobial any tasty coconut oil comes handy every time. You need Cotton swab and one teaspoon of coconut oil. Dab a cotton swab in coconut oil. Then dab it in canker sore. Try to get a thick layer of it on sore. 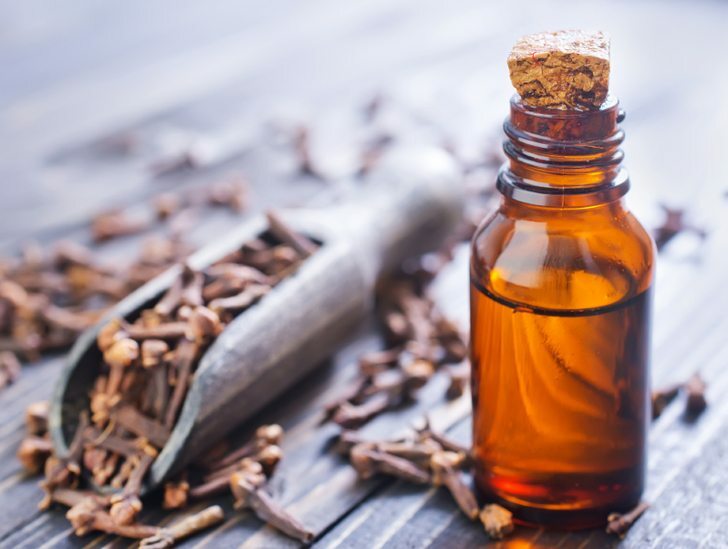 Natural painkiller due to the presence of eugenol this, the remedy will give you a relief. You simply need the ½ teaspoon of olive oil, 4-5 drops of clove oil, Cotton ball and warm water. Swish your mouth with warm water to make it bacteria-free. Mix olive oil and clove oil. Dab in sore with the help of cotton swab. Apply it for 5-8 minutes. With antibacterial and anti-inflammatory, this sweet tasty remedy is defiantly a one to give it a try. 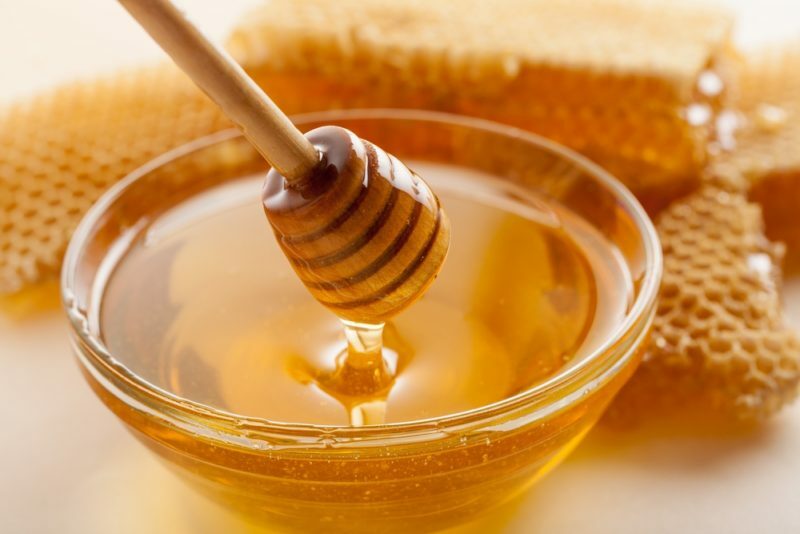 Get one teaspoon organic honey and warm water. Then apply a thick dab of organic honey. If your braces or rough tooth surface are irritating your sore, to reduce the friction and make it heal fast this remedy will help you in it. Get two tablespoon coconut oil and one tablespoon bee wax. Melt both bee wax and coconut oil. Allow it to cool it down slightly. Gently apply mixture over the edge of your braces, tooth or denture. It will protect sore from rubbing against braces, tooth or denture. This heavenly delicious fermented milk will help you reduce canker sore if they frequently appear as it balances the ph. Level of mouth. Get plain yogurt with the live creature. 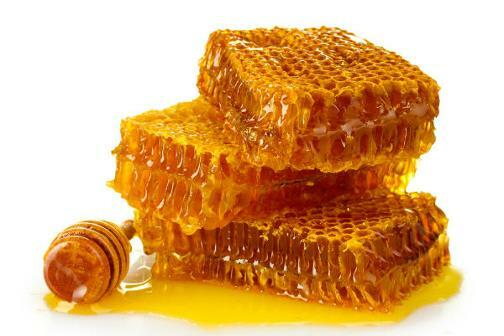 Add honey if you wish some sweetness in it. Make sure label confirm live creature in it. 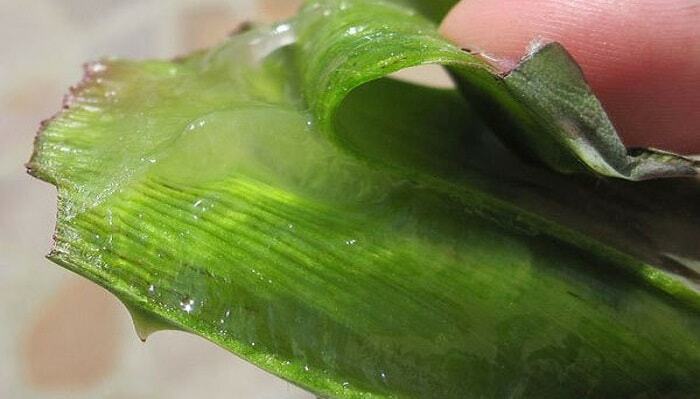 It is the best traditional remedy to treat canker sore, full of anti-inflammatory, antiseptic and antifungal properties that can help reduce pain and sore. The handful of coriander leaves. You can also go for coriander juice, make sure to keep it in a mouth for few minutes so that it can heal the sore. Due to the presence of capsaicin, a chemical substance which makes cayenne hot is also useful in reducing sore pain. Chamomile mostly used to induce sleep, stress buster, and help in indigestion, due to the presence of chemical compound bisabolol reduces inflammation and have antiseptic properties. Both these properties help in relieving pain and heal sore. Soak chamomile tea bag in water for 2-3 minutes and dab it directly in sore. And if using dried flower wrapped it in cheesecloth and soaked it in water for 3-4 minute, and apply directly to a sore. Repeat this twice a day, daily. Preventing canker sore is not a big deal if you keep in mind some points. Avoid acidic food that triggers your canker sore; some people find out that after eating acidic or citrus food they tend to get sore. Try to heal canker sore from different home remedies listed above, do experiment with them to find out your best remedy. Brushing and flossing twice a day with the soft bristled brush, will keep your mouth free from stuck food which causes sore due to bacteria. If you have braces or sharp tooth surface, do cover them with a wax recipe given above. Reduce stress, Avoid spicy, acidic food. You have the large canker sore. Sores that last more than three weeks as it is one of the symptoms of mouth cancer. Difficulty in drinking fluid and eating food. High fever, headache or diarrhea with sores.